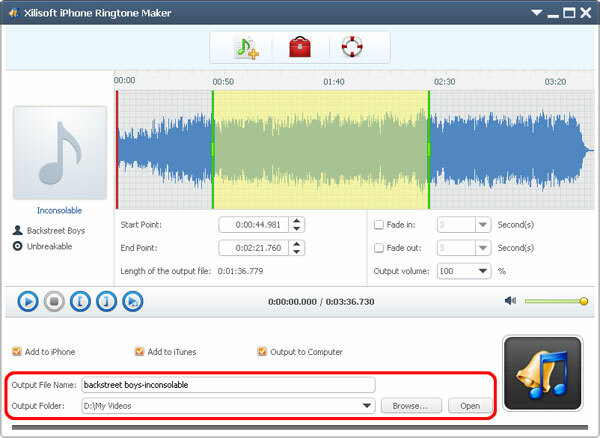 The guide will explain how to easily make your iPhone ringtone from any video/audio files. 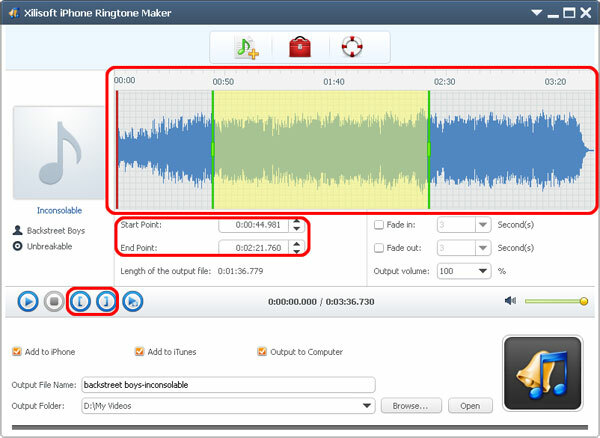 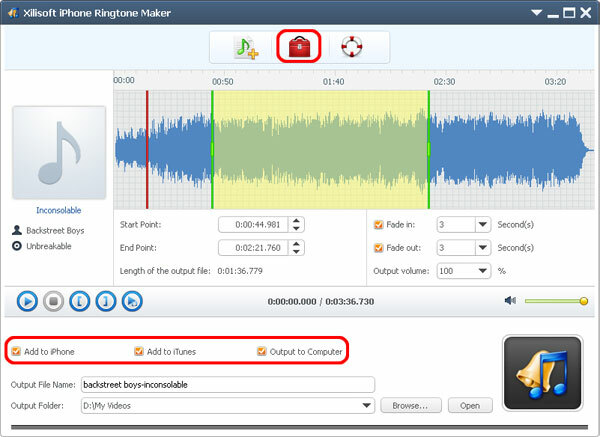 Choose an audio file in the file list, click “Export to iTunes” or “Export to PC” button to exporting files. 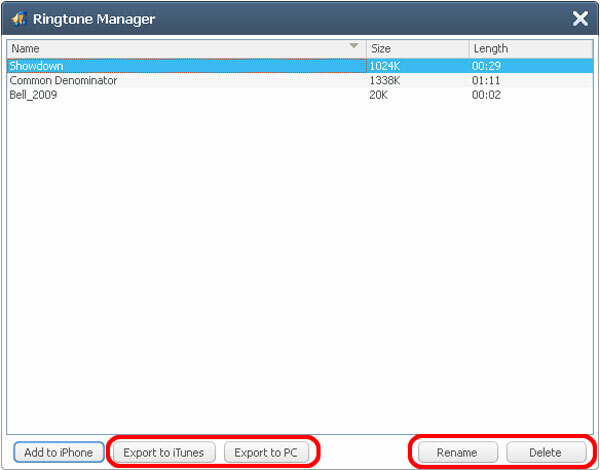 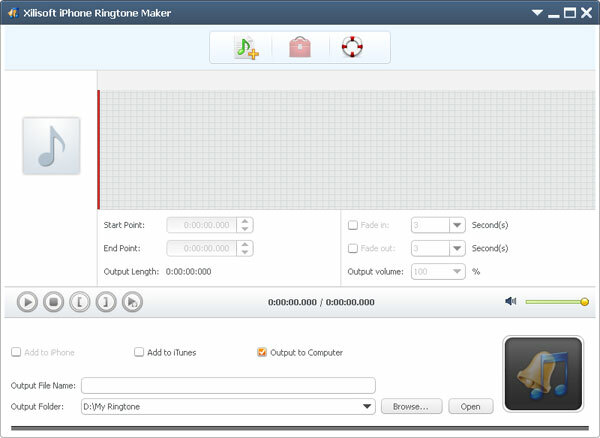 You can also click “Rename” button to rename the audio file.